A David Bowie themed cocktail joint is opening at the Hotel Cafe Royal, in the West End. Named Ziggy's, it features libations inspired by the late, otherworldly genius, including Tigers of Vaseline (a 'modern take on the pina colada' which cites a lyric from Hang On To Yourself) and Darkness and Disgrace (an espresso-martini-meets-rum-flip, named after a line in Lady Stardust). What's the Hotel Cafe Royal got to do with Ziggy Stardust? It was where Bowie chose to retire his Ziggy character in 1973, with a star-studded 'Last Supper'. Invitees to the party included Lou Reed and Mick Jagger. As such, the bar will be festooned with photos from that night of rock 'n' roll excess — along with other images of Bowie, taken by photographer Mick Rock. Along with a well-stocked bar, we hope there's a well-stocked jukebox (or should that be Thin White Dukebox?) playing every single Bowie tune, apart from the Tin Machine stuff. The bar lies just across the road from Heddon Street, where the iconic album cover for The Rise and Fall of Ziggy Stardust and the Spiders from Mars was shot. 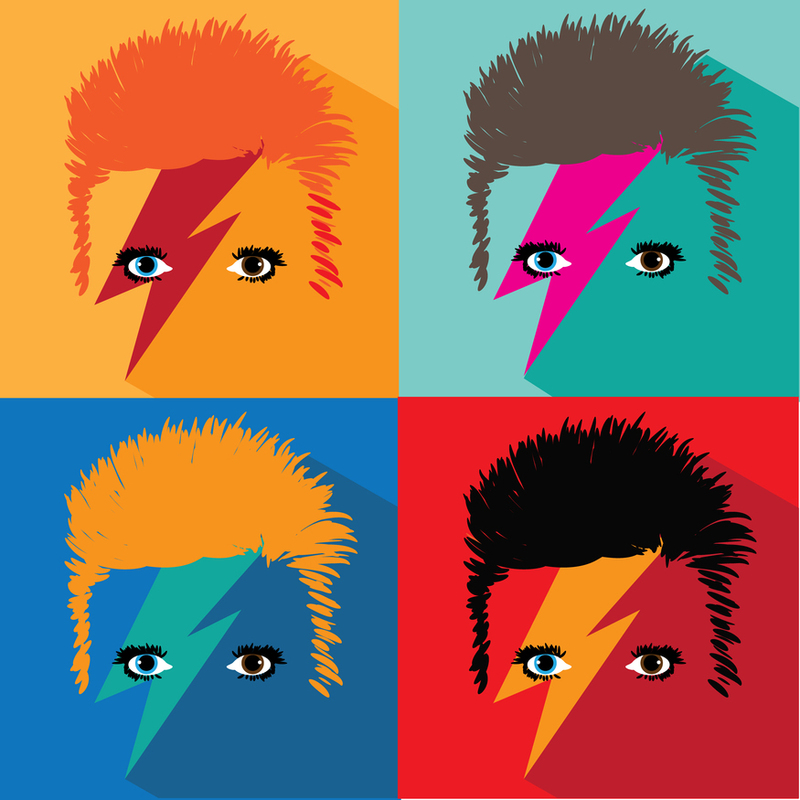 Ziggy's opens on 20 September.